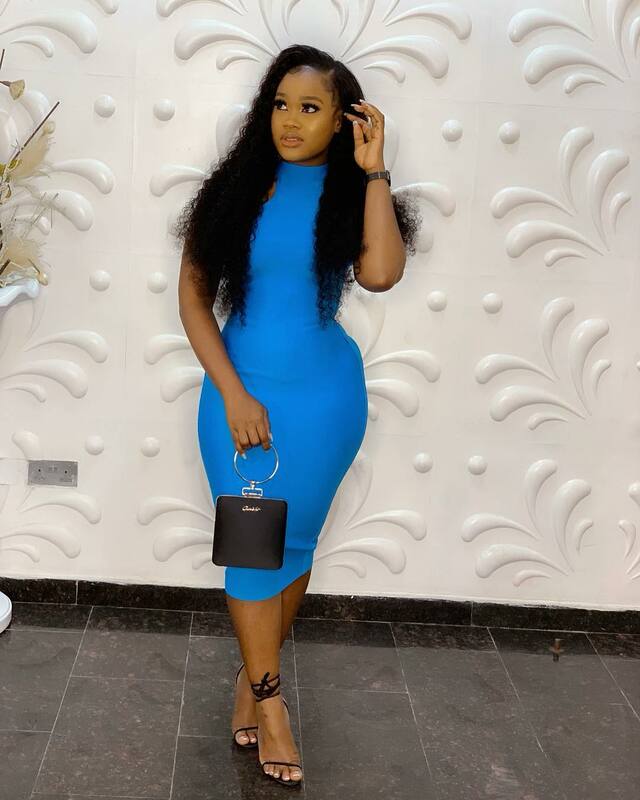 Cee-C outfit to Paul OO Birthday recently is Stunning (PHOTO). After the reunion show comes other events for the BBNaija reality TV stars, the most recent was a Celebrity Birthday bash. PR expert Paul Okoye, popularly known as Paul OO, celebrated his birthday recently and he also hosted a hangout for some of his close celebrity friends and colleagues. Big Brother Naija season 3 housemate and first runner-up, Cee-C was one of the guests at the event. Known for her consistent fashion slay, the reality TV star opted for a simple and chic look at the birthday bash with a blue bodycon dress accessorized with black heels and a black purse. Cee-C has been on the media for different endorsement from brands with lots of award. Check out Cee-C outfit below. Stay connected formore gist and photos from big brother naija news.